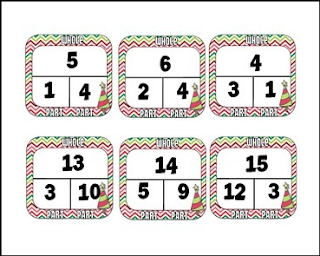 With this center your students will choose a fact family card and be given the numbers in the fact family. Then they asked to complete the fact family fill in books. 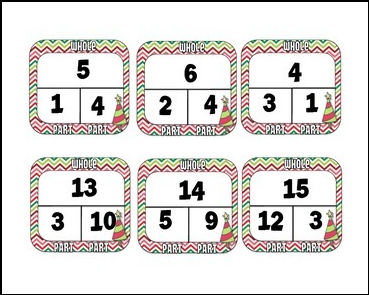 It's a fun way for students to practice their fact families and an easy way for you to assess.